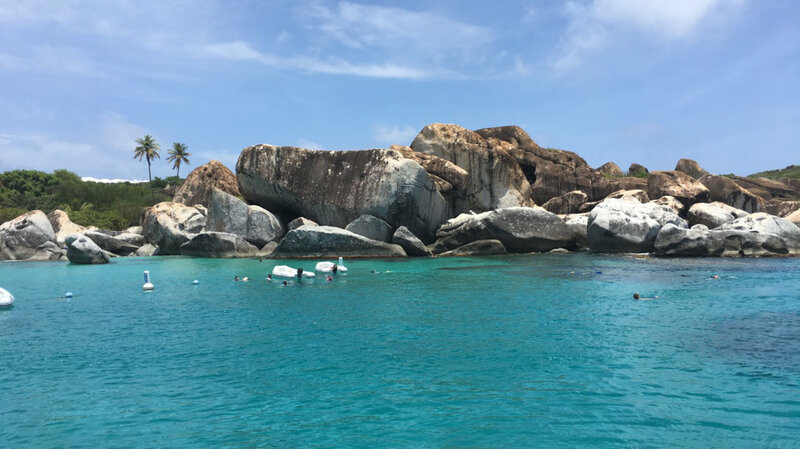 Book Reservations for a Luxury Charter in the Virgin Islands! 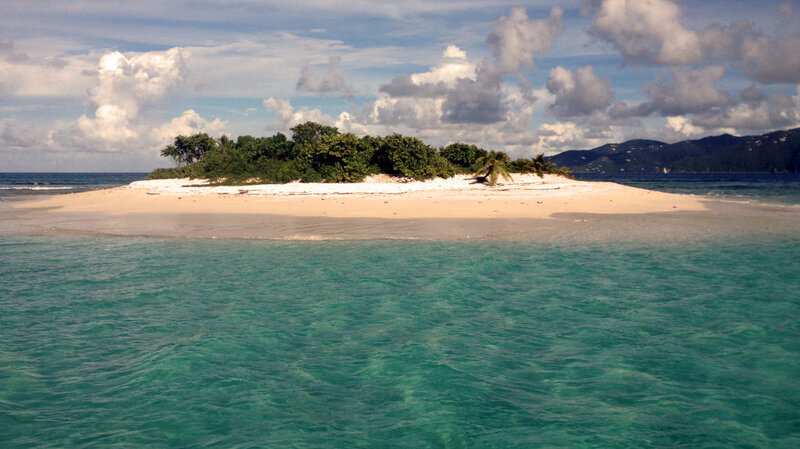 Reserve Your BVI and USVI Tour Aboard a Luxurious Yacht! Are you ready to Take It Easy with us on a magnificent, private Caribbean powerboat excursion? Do you want to go to magnificent beaches, secluded snorkeling spots and cool beach bars? 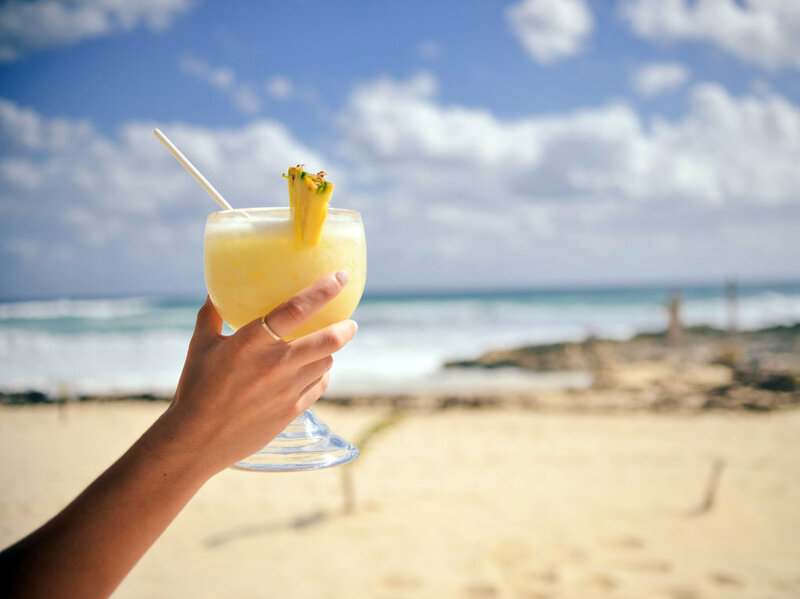 White Sandy Beaches and Beach Bars! Imagine Laying on a Virgin Island Beach with Just You On it! 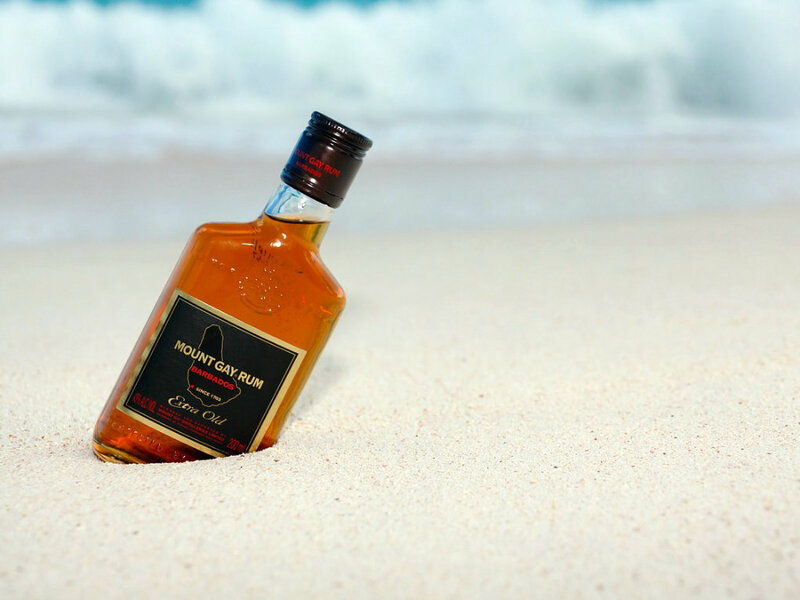 Sip and Savor Rums from all over the Caribbean! Caribbean Cruising with No Passport Required! Through years of chartering guests throughout the Caribbean, we know that understanding what you want to do or see is vital to a fantastic time. Our reservations process helps plan your trip to be sure you, our valued guest, has the greatest vacation experience. 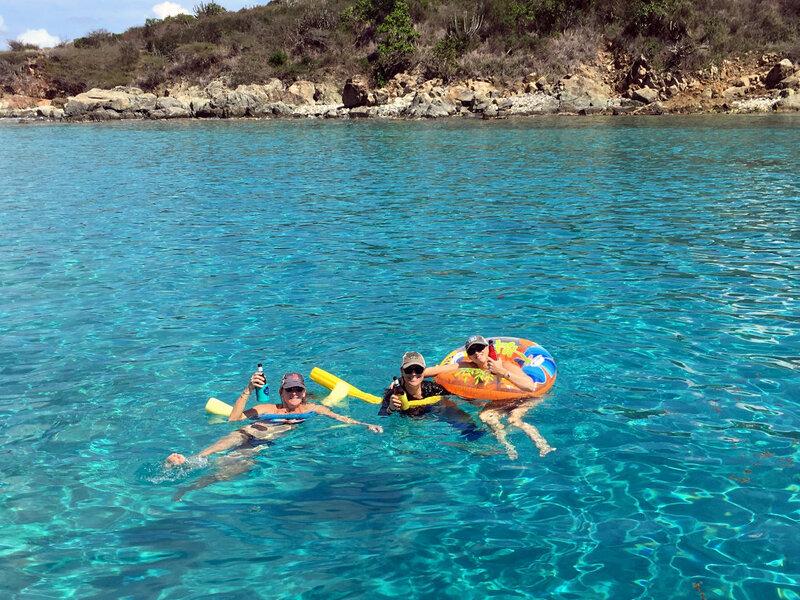 It also allows you to get to know us a little better upfront and appreciate why many guests consider us friends after cruising with Take It Easy Custom Charters. To make reservations for your charter excursion, we require a credit card to hold the date. No charge or deposit is made for scheduling a date. We understand that plans can change due to external circumstances. If you must cancel your charter, we request a minimum 72 hours advanced notification to refund 100% of your deposit. No shows are charged the full boat rate so please let us know in advance if your plans change. 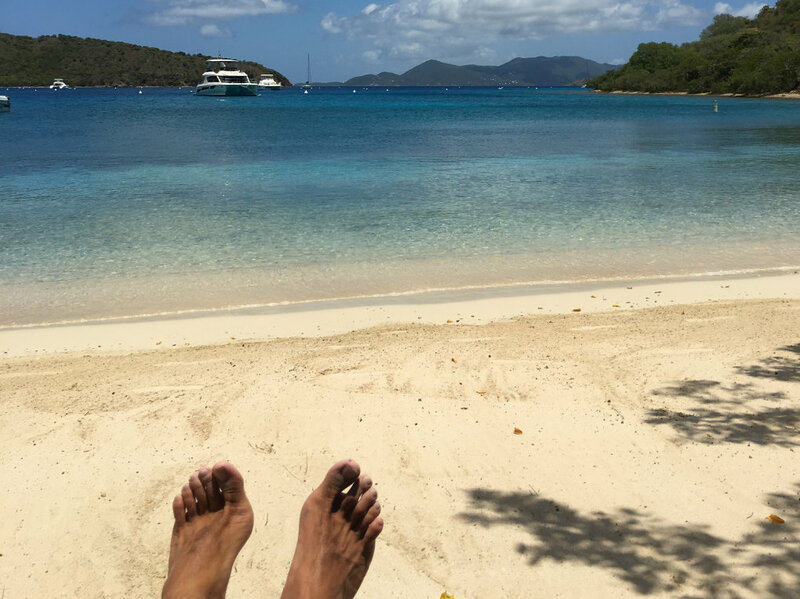 We look forward to providing exceptional guest service as we tour the Virgin Islands aboard our yachts – Take It Easy and Take It Easy 2. 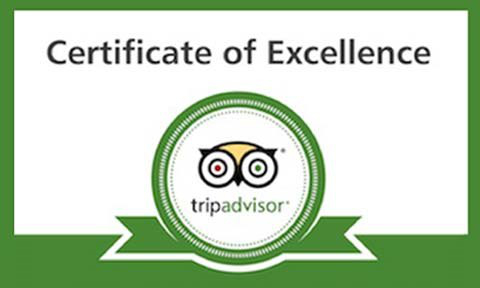 Read more guest reviews about Take It Easy Custom Charters on TripAdvisor.com. 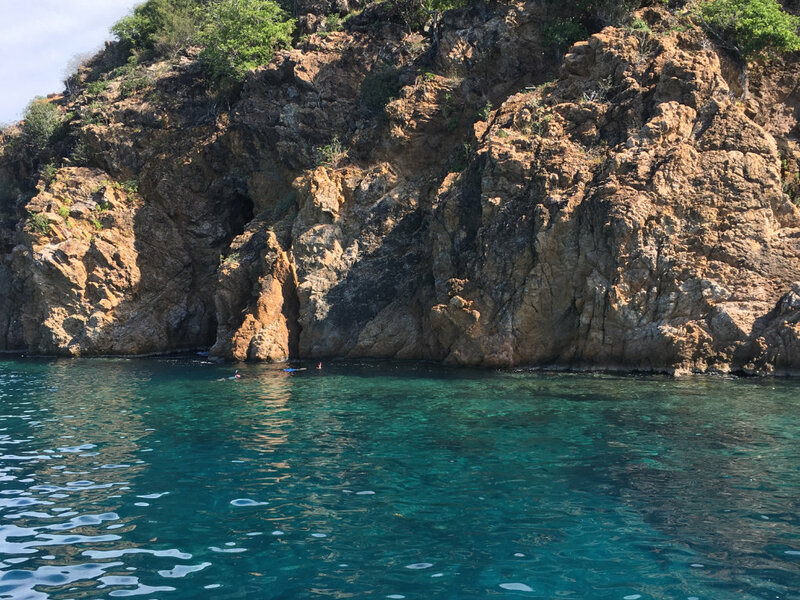 Take It Easy – My FAVORITE Boat Charter! Consistently the Best Charter in the BVI or USVI! 4 Adults, 5 Kids are Still Talking about Take It Easy a Week Later!!! 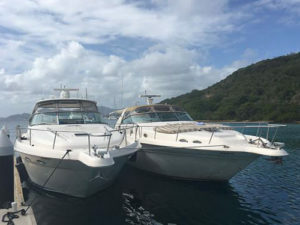 Take It Easy Custom Charters is moored at Saga Haven Marina, 6117 Estate Frydenhoj, St Thomas USVI (map). 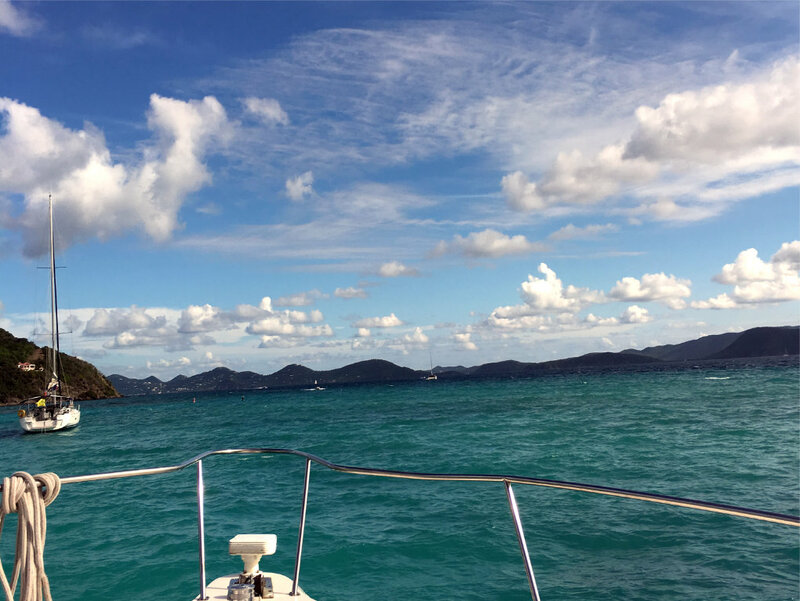 You’re just a quick taxi ride away from the most beautiful powerboat tour of the US Virgin Islands or British Virgin Islands. Take It Easy Custom Charters is an independent, family-owned charter cruise company that provides an unmatched customer experience. Call or text us at 340-677-1320 and we’ll help you get picked up quickly to begin your St. Thomas island cruise. But don’t just take our word for it. Read our 5-star reviews on TripAdvisor and Yelp. Choose your yacht and Book It Now! © 2019 Take It Easy Custom Charters | Web Site Development by Egeland Wood & Zuber, Inc.